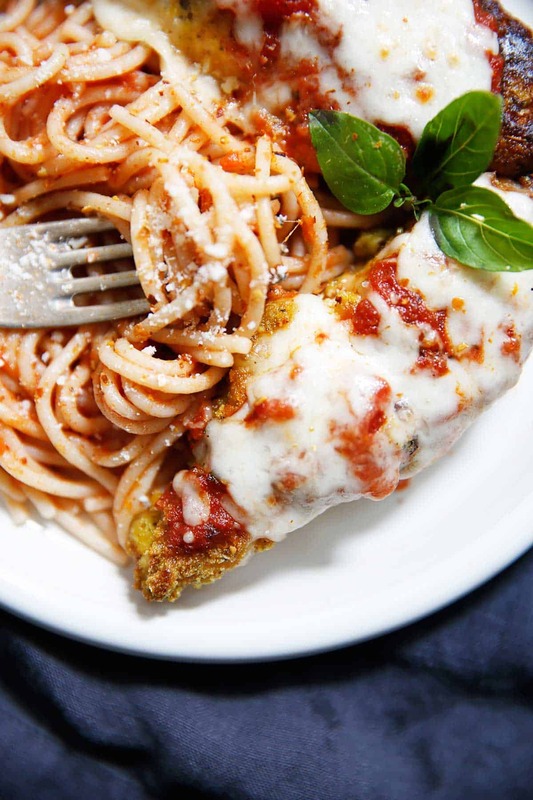 This Low Carb, Paleo Chicken Parmesan made with almond flour is a healthier version of your favorite Italian comfort food dish! It’s breaded to perfection, flavorful, and cooked just right, while also being gluten-free, grain-free, keto, and paleo-friendly! Made in partnership with Shenandoah Valley Organic! 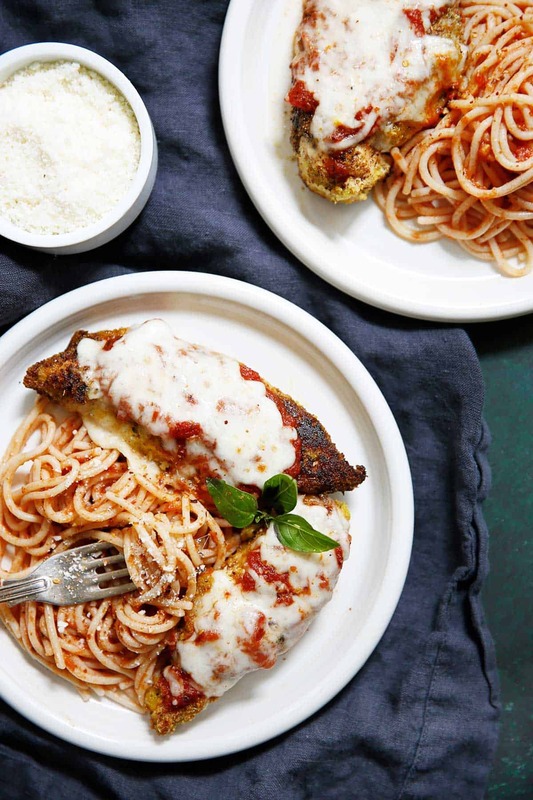 Chicken parm was my go-to growing up. I ordered it EVERYWHERE. Chicken parmesan platters, subs, you name it, I ordered it! 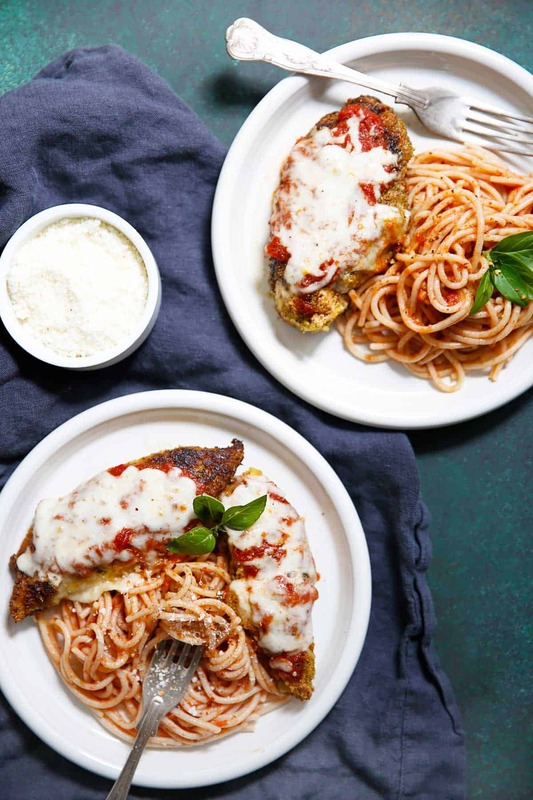 If you’ve tried the Eggplant Parm from my cookbook, you know I take these kinds of dishes VERY seriously. I am so excited to partner with my friends at Shenandoah Valley Organic to bring you today’s post! SVO is truly one of my favorite chicken companies because they pride itself in producing the highest quality chicken grown on family-owned farms. Their chickens are humanely raised and fed a diet free from animal byproducts, pesticides, and antibiotics. On their website you can see where all of the farms are located, so you know just where your chicken was raised, which I LOVE. 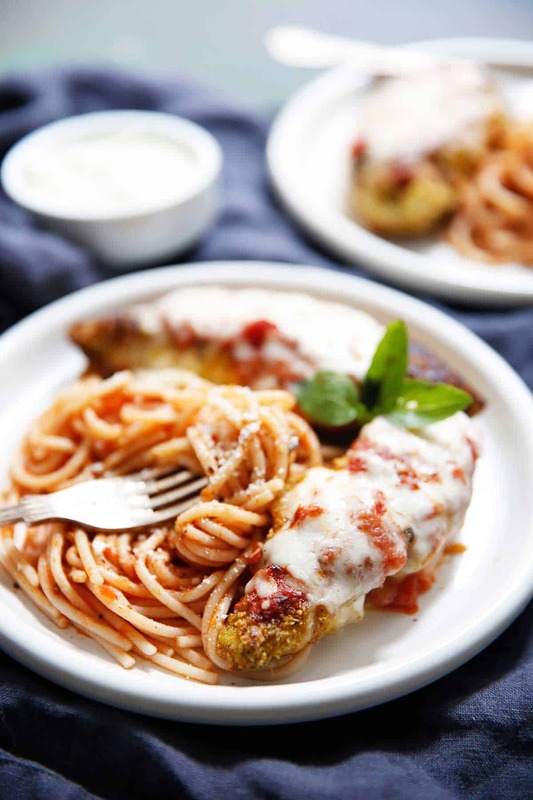 Not only is this low carb option healthier and made with good ingredients, it also has that crispy breading that we know and love on our chicken parmesan! Pair it with zucchini noodles, spaghetti squash, or gluten-free pasta for the ultimate Italian comfort food! Pat chicken dry and season generously with salt and pepper. In a bowl whisk together the egg and water. In a shallow bowl or plate, whisk together almond flour and seasoning. Dredge chicken in egg mixture, then into breading mixture. Bake: Preheat oven 350ºF. Line a baking sheet with parchment paper and place chicken cutlets on. Drizzle with olive oil and bake for 25 minutes, flipping halfway through, until golden brown and no pink remains. Fry: Heat avocado oil in a skillet. Once hot, add chicken cutlets. Cook for 5-8 minutes on both sides until golden brown and no pink remains. Place chicken cutlets on a baking sheet. Top with marinara sauce and cheese. Bake for 5-8 minutes at 350ºF until cheese is melted. Serve with zucchini noodles or gluten-free pasta of choice (not low-carb)! Two brands I love are: Jovial and Tinkyada. This looks perfect, Lexi! And I love the video! 1. Which do you think would taste better- Zucchini noodles or Sweet Potato Noodles ? 2. 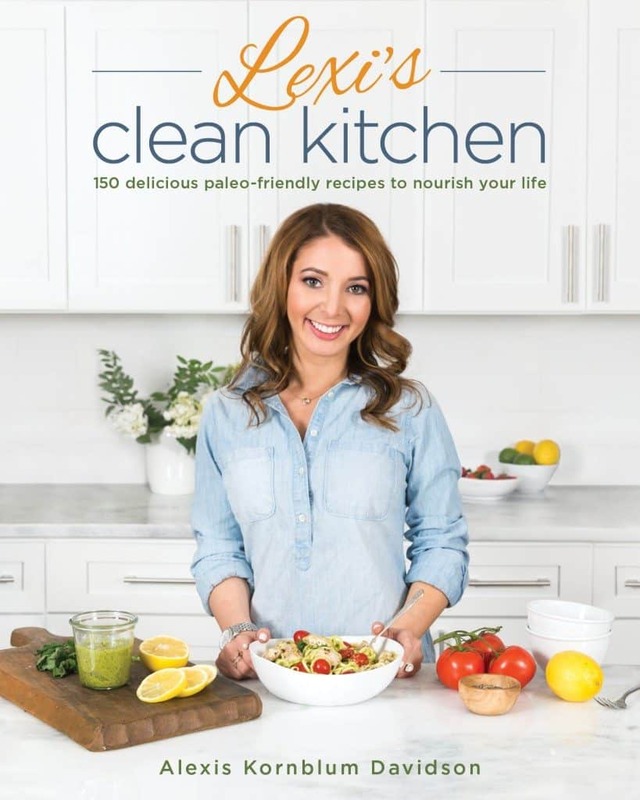 Is Marina Sauce Paleo friendly? I would assume most are not but any you are aware of that are? 3. Thoughts on Dairy Free Cheese? I want to make this as authentic as possible but those ‘cheeses’ can be a bit off sometimes. 1. I love both. 2. Look for ones with no sugar added, they exist, so yes! 3. I’m not a dairy-free cheese fan, personally. If I can’t do the real thing, I omit! OMG chicken parm is my absolute fave!! NEED to try this ASAP! 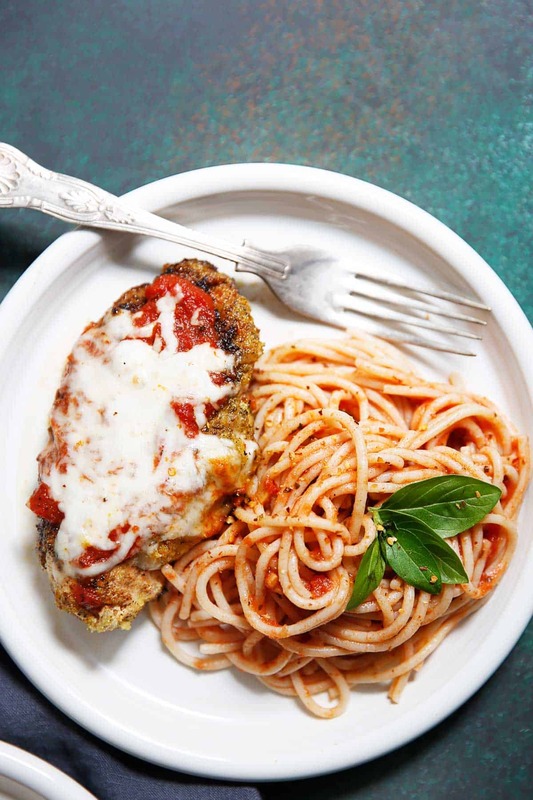 This Chicken Parmesan is out of this world!! I would choose this over traditional any day! 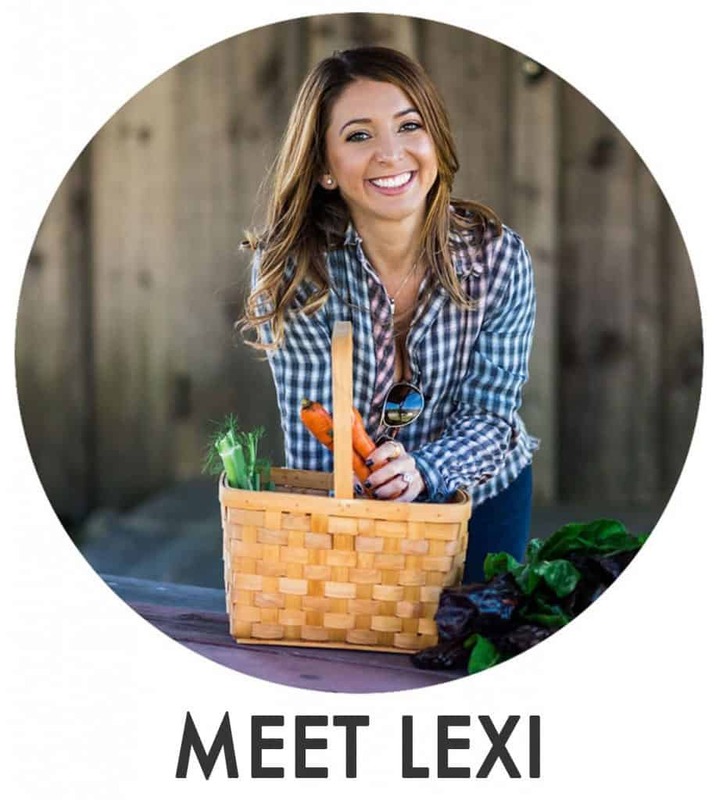 Thanks for the super yummy recipe, Lexi! One comment: it would be super helpful if you could note in the ingredients list that the chicken breast should be in cutlets. That wasn’t clear and I had to adjust the cooking time on mine to make up for the wrong size breasts 🙂 thank you!! What do you recommend in place of almond flour for people with allergies? Also what about as a binder for meatballs? 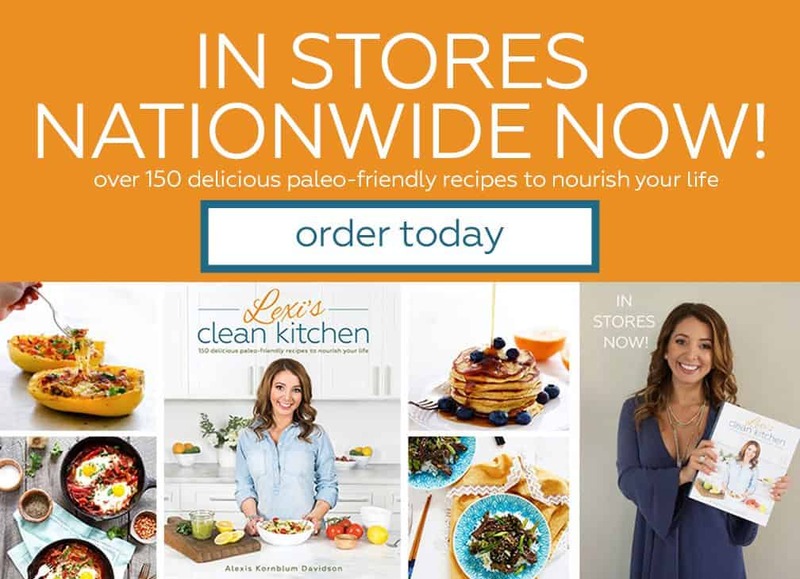 Most paleo recipes I find all use almond flour. Thank you!